If you liked this show, you should follow IAMMONEYMO. 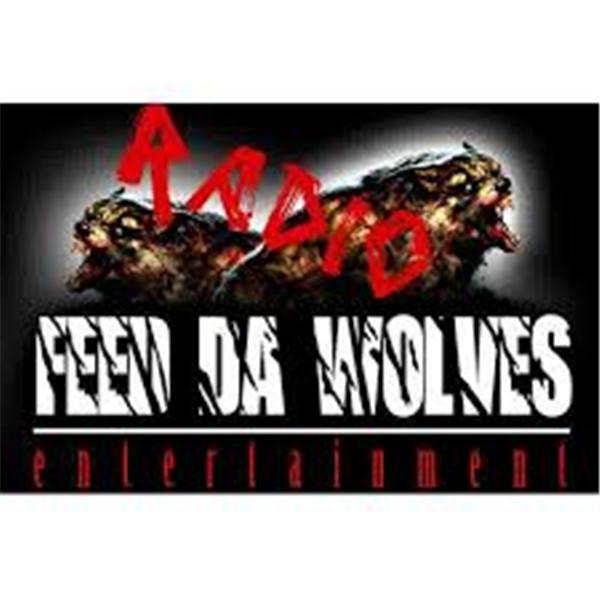 FEED DA WOLVES RADIO WILL BE LIVE JUNE, 7TH 2015 FROM 8PM TO 10PM. ALL UNSIGNED ARTIST SEND MP3 SONGS TO IAMMONEYMO@GMAIL.COM TO BE HEARD WORLDWIDE. CALL IN @ (917) 889-2214. WE ARE A PLATFORM FOR ALL INSPIRING ARTIST. GOOD MUSIC AND GOOD VIBES !! !